Xym wears a custom made Zesion Sha Neophyte amrour, the properties go as followed. Chained links of Cortosis layer the outter part of the suit, makeing it saber resistant, yet maneuverable. The inside of the armour is coated with Mandalorian Bomb padding, makeing it shock absorbant. 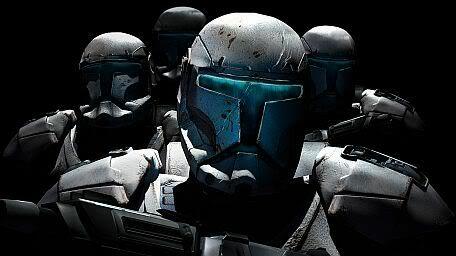 The armour itself is a Jet black colour due to the blend of ores to make the force able to be used while wearing them. Force Imbued to Xym's Aura. Fire-retardant mesh lines the armour, makeing it unable to catch fire. Cryoban overlay is used to ensure the wearer isn't frozen or numbed from cold adhesieve.